There’s so much to love about Vienna from its tourist spots, people and arts, to its rich history and culture as well as quality of life. The city, in fact, has been voted as the world’s most livable city for several years owing to its top quality of life. As such, it is no surprise that this metropolitan area remains to be a top tourist destination all year round. With the fall of Berlin, Vienna ultimately became the gateway to eastern European countries particularly those closely tied to the former Austro-Hungarian empire. The Austrian capital later attracted companies aiming to do business in central Europe. 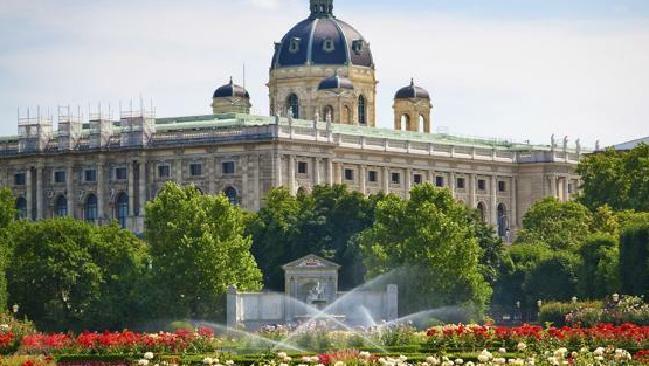 According to Mercer, Vienna has topped the list of most livable cities for seven consecutive years due to its safe and stable environment to live in, high level of public utilities and transport facilities and favorable recreational facilities. 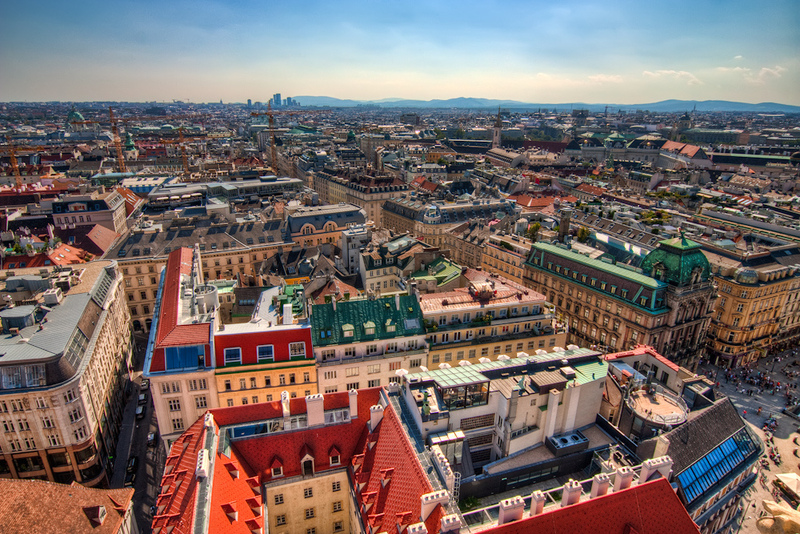 Vienna receives millions of tourists mostly during the peak season normally during the spring and fall. The months of June to August are the most popular times for visitors because of the warm weather and fun activities being held around the city. But this time also means you will have to compete with huge crowds in the famous tourist spots and pay high hotel prices. Meanwhile, the off peak season presents many opportunities to enjoy a memorable holiday in Vienna. Here are five reasons why you should visit during the months of September through May. The off-season often means fewer crowds in Vienna. As such, visitors can enjoy exploring their favorite tourist attractions without having to compete with other people or wait in long lines. 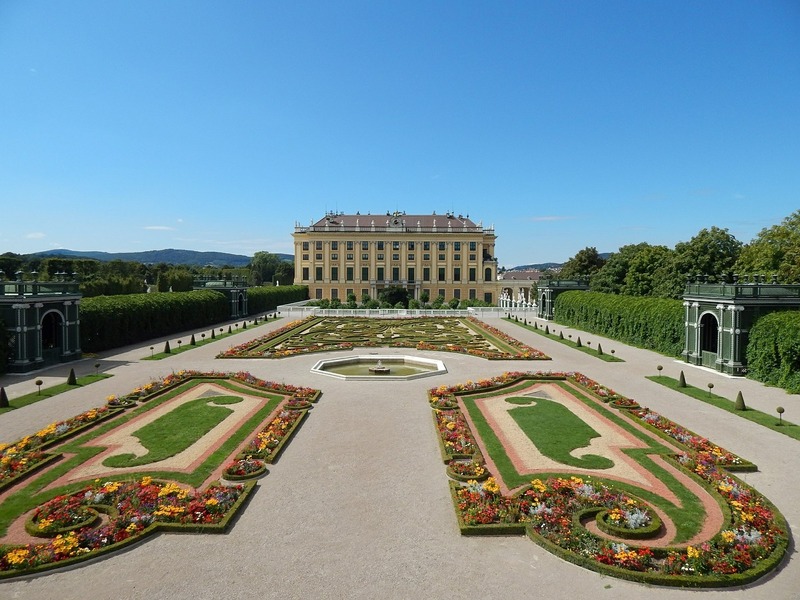 They can choose the time they want to visit and spend a more relaxing time touring the city particularly at museums and at the grand palaces of Hofburg and Schoenbrunn. Cherish a memorable dining experience as well at your favorite restaurants as there’s less demand for tables. This being the case, you may not need to arrive and reserve early at your preferred dining spot. With less crowds, visitors can also easily get around Vienna. They can choose to take the subway or the tram system. To the more adventurous, bicycling in the city is also possible. A relaxed environment is what tourists can surely experience in Vienna during off-season. With fewer crowds and favorable weather, visitors can enjoy a more laid-back atmosphere without the rush that’s common during the peak travel season. The opportunity to hear serious chamber music played for longer hours should also be taken advantage while you’re in the Austrian capital. This can only be experienced during the real symphony and opera season unlike during summer when chamber music is played for a short time. So if you’re heading to Vienna in winter, make sure to book an evening concert to listen to the Boys’ Choir. 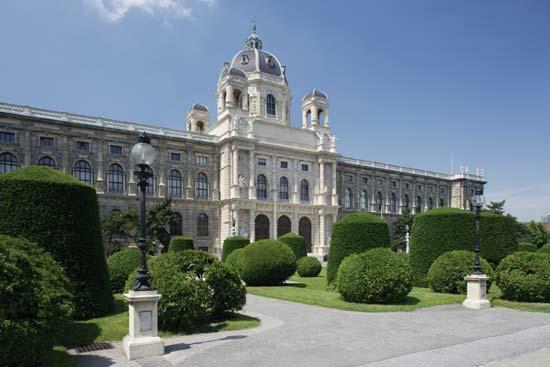 Other activities you can do there are watch the Lipizzaner Stallions or check out the Hapsburgs’ art collection at the Kunsthistorisches Museum. During the fall season in Vienna, you can expect hotel prices to drop as the temperatures also go down. As long as you book early such as weeks in advance, you have a big chance to enjoy great deals on room rates. Many budget hotels will also have higher vacancies which gives you an opportunity to negotiate prices with the manager. For those planning to visit the city, the cheapest time to travel is from February to middle of May and from late September through mid-December when airfares are cheaper by hundreds of dollars. Just keep in mind to book several months in advance during the off-season and at least six to eight months in advance if you’re traveling during the peak season such as during the months of June to August. The off-season in the Austrian capital means it’s the in-season for high culture with plenty of cultural events to attend. These include the Vienna Fashion Week in September, Long Night of the Museums and Tennis Trophy in October as well as the Viennale Vienna International Film Festival that runs from October to November. Those who love to shop for Christmas items early can check out the Vienna Christmas Markets which open in November. Varied types of Christmas decorations made from different kinds of materials are available. Dance lovers are also in for a great treat as the ball season begins. Expect an event almost every week in the city. Music lovers, on the other hand, can attend the activities at the Vienna Opera House or watch the performance of the Vienna Boy’s Choir. The off-season in Vienna means visitors get to enjoy a cooler weather. It may rain at times but it should not matter if you’re after having a great time at your favorite spots with lesser tourists around the city. But perhaps the best part is the shorter hours of the day which means couples can savor longer and more romantic strolls during night time. There’s no need to fear walking the streets of Vienna at night as most city centers in Europe are safer. Take note that European culture actually favors friendly meetings in public places while they enjoy some alcoholic drinks. Finally, one great experience to savor while visiting Vienna during off-season is the chance to meet the locals. When there are not too many tourists around, the Viennese are said to be more accommodating and receptive of foreigners. There may be downsides to touring Vienna during off-season such as the shorter daylight hours, the rainy weather and the non-availability of some attractions that are closed during this time but the advantages far outweigh them. Just remember to plan your trip early to ensure that you enjoy the best of what Vienna has to offer without the large crowds. It’s all a matter of personal preference but regardless of the time of year you’re visiting the Austrian capital, it’s guaranteed that the city will amaze you and give you a fun and enriching time from the moment you arrive up to the time you leave the place.